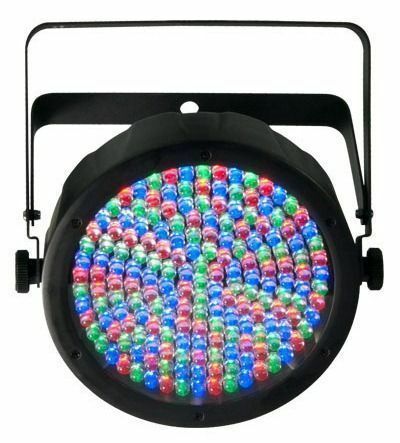 Chauvet SlimPAR 64 LED lighting is designed for any application where a compact wash light is needed. Available with stands for stage lighting or alone for up-lighting tents or conference rooms. Price is for 1 light and doesn't include light stand.